Stop Using Plastic was founded in Barcelona by Adam and Hadda, a couple from England and Iceland that have settled down in Barcelona with their three kids and dog. The idea was born from failed attempts to get good (and affordable) Bamboo brushes for the family. SUP is a home made brand and truly a family project. 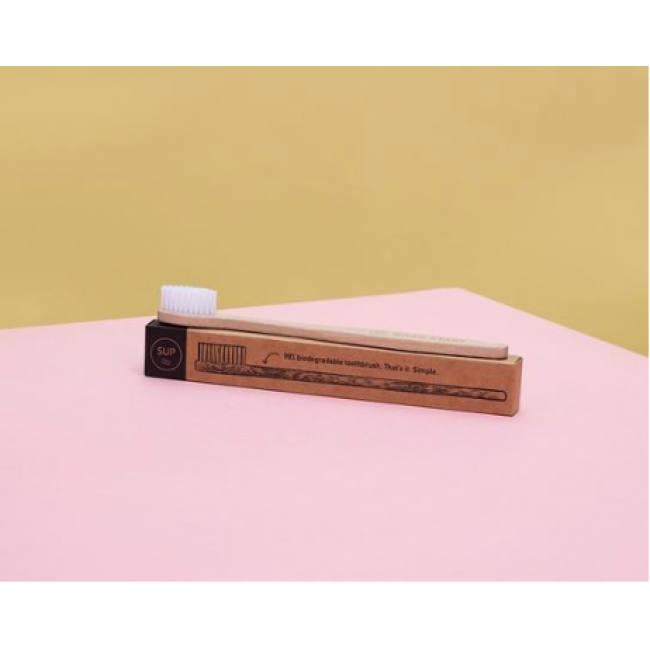 The goal is to build a range of plastic free products for daily use and to make it as easy as possible for anyone to go plastic free. 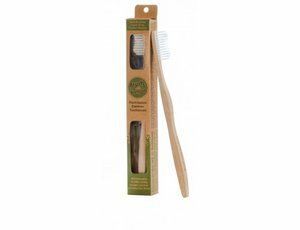 Our toothbrushes are 99% biodegradable. Why not 100% I hear you scream! Because the bristles are made from Nylon. 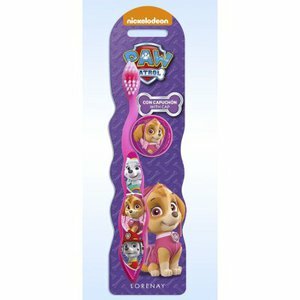 At the moment, sadly, this is the best option for us and we eagerly await improvements in environmentally friendly bristles. 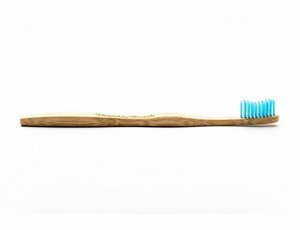 The handle is made of 100% biodegradable Mao bamboo, an environmentally sustainable timber from the Zhejiang Province. 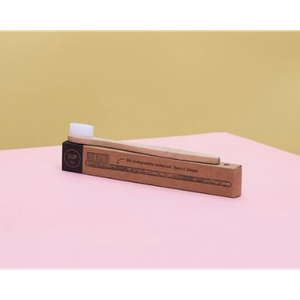 The bamboo is carbonised giving it a quality finish, longer life, water resistance and preventing the growth of microbes (bacteria and moulds) during normal use. With normal or needle-nose pliers pull out all the bristles and make sure they end up in landfill waste. Then you will be left with 100% bamboo which degrades in soil in three to six months. Around 999.5 years faster than that plastic one you used to use! Some people say: "what's the difference, I'm just one person!" With that attitude we are all screwed. Every change you make is a massive difference. If your family and friends see you make positive changes in your lifestyle that effect the environment they will be inspired. 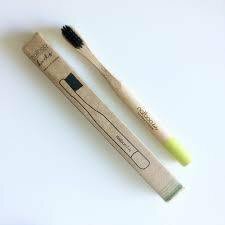 One bamboo toothbrush might seem like nothing but if you want to start to make a change you should begin with the first and last thing you do every day. 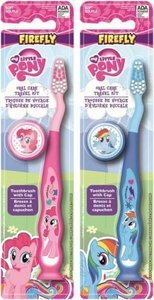 Brushing your teeth! Around 4.7 Billion brushes are produced annually. That's 70,500,000kg of plastic. If you need to visualise it it's equivalent to 8,813 yellow school busses. Every. Single. Year. They will never biodegrade. 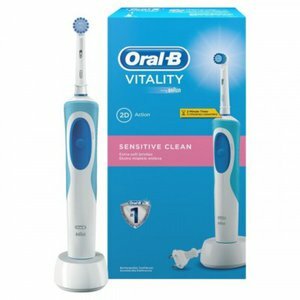 Each toothbrush you have used; actually, each toothbrush that has ever been made will be around for at least 1000 years. All you have to do is Stop Using Plastic toothbrushes. That's it.